Together, in person (I am a life / marriage coach based in Darien, Connecticut) or over the phone, we address specific, personal concerns by identifying and clarifying life goals. We then create a course of action to achieve the results you desire and deserve. In the first session, you leave with a plan of action guaranteed to transform your life. In Personal or Marriage Coaching we start with the premise that you are a whole, creative, empowered human being who can and will find the answers you seek. 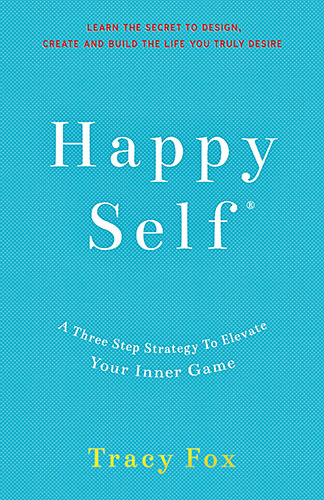 1) Personal Growth for A Happy Self. Get Unstuck. Together we create strategies to overcome Anger, Anxiety, Discouragement, Low Self Esteem, Negative Thinking, Distraction and Disorganization. Then we manifest an action based plan so you can live the life you were meant to enjoy. Goal Setting, Homework, & Principles to Guide You. 2) Resolving Conflict for a Happy Marriage & Family. Tracy has personally put back together over 50 marriages that were on the edge of despair. Together we brainstorm on the best communication styles and work together to create the happy home you and your children deserve. 3) Tools & Techniques for a Happy Life. Everyone one of us has hopes and dreams for a happy life. It might be a new career, a small business, better friendships, a deeper relationship with God. Tracy is an expert in helping you manifest the life you deserve to be living. Results are immediate and clients are AMAZED at what they accomplish.